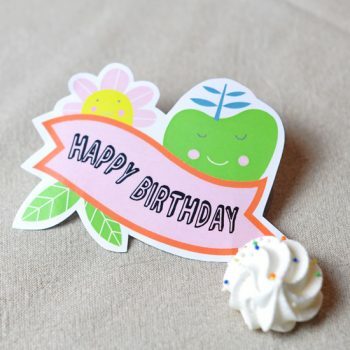 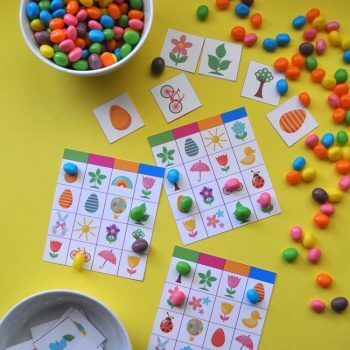 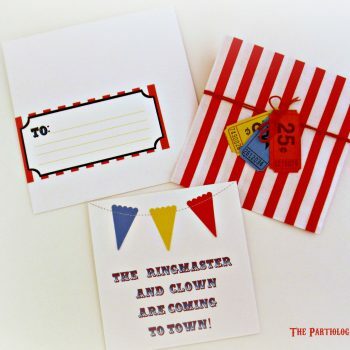 These cute printable tags are perfect for sweetening up a birthday. 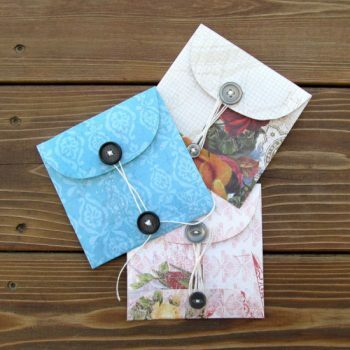 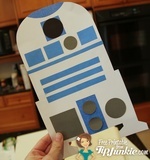 Use them as a gift tag or treat topper. 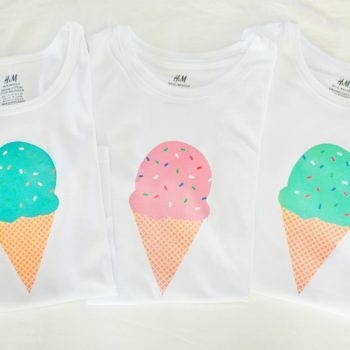 Make these cute ice cream tees in 5 minutes using a printable. 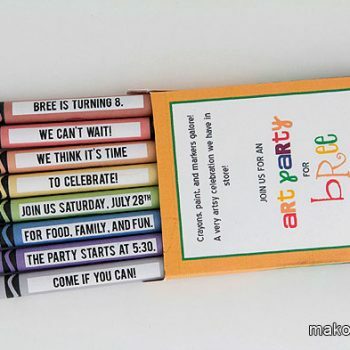 There are eight color options. 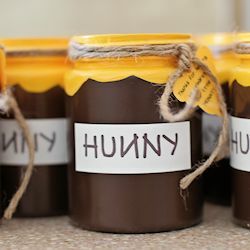 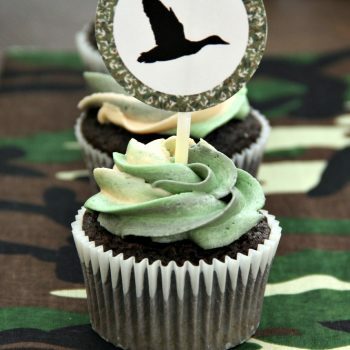 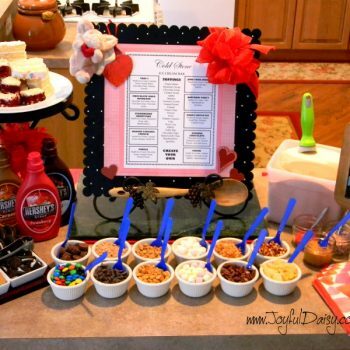 Fun, easy, and budget friendly for a Duck Dynasty birthday party. 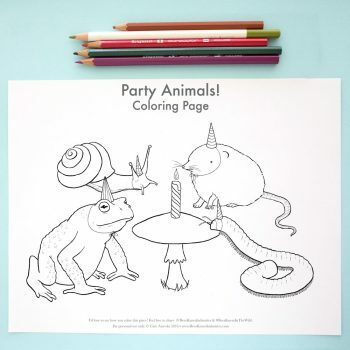 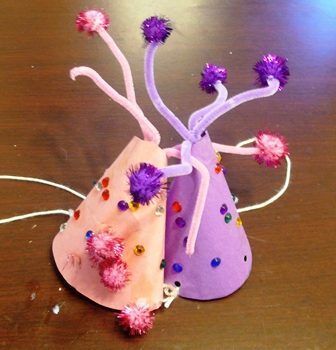 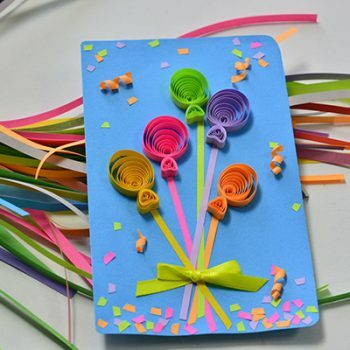 Includes decoration ideas, cupcakes, invites, printables, and more! 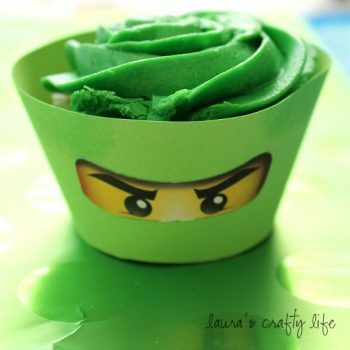 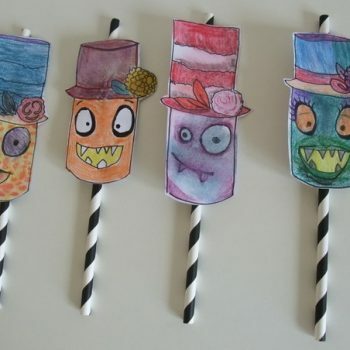 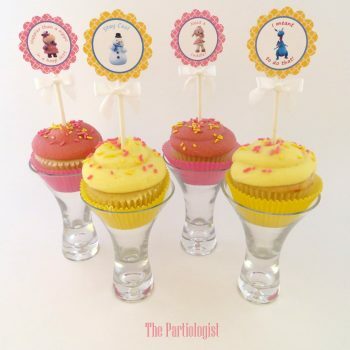 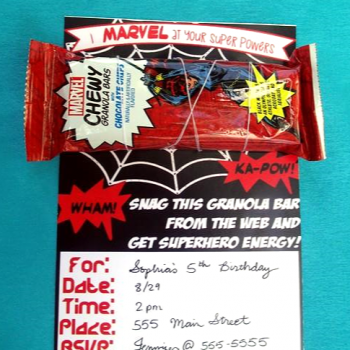 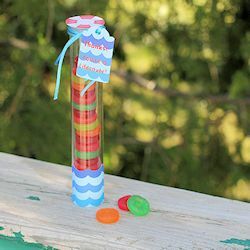 Lots of Doc McStuffin ideas including cupcakes and other goodies, and some free party printables as well!